areas, most common in the 350 mm area. 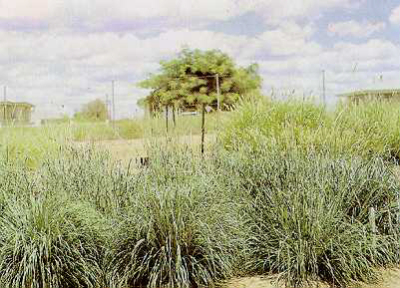 Widely distributed in Africa on sandy subtropical soils. From South to East Africa to the North in Sudan and Iran. grazing tillers can be pulled from the ground.